When you find yourself with worrisome workforce dilemmas, you can rely on our Express Employment Professionals job agency in Gresham, OR, to find the best employment solutions to meet your individual or business needs. We partner Job Seekers in the Multnomah County region with great local companies in our community to cultivate mutually beneficial relationships. Our Gresham staffing agency's professionally trained and certified Staffing Consultants work closely with you to find staffing success so you can get on with what you do best. We are experts in finding you employment, employees, and everything in between! We can help you with your job search in Gresham, OR, whether you're looking for a new career, a different job, or just something to supplement your income. We use an effective interviewing process that is fast for you and efficient for us. We analyze your skills, needs, and availability to scour our local community over for the perfect job to match those requirements. We partner candidates with a diverse selection of Gresham job vacancies, including one-day assignments, temporary positions, evaluation hires, and direct/professional placements. 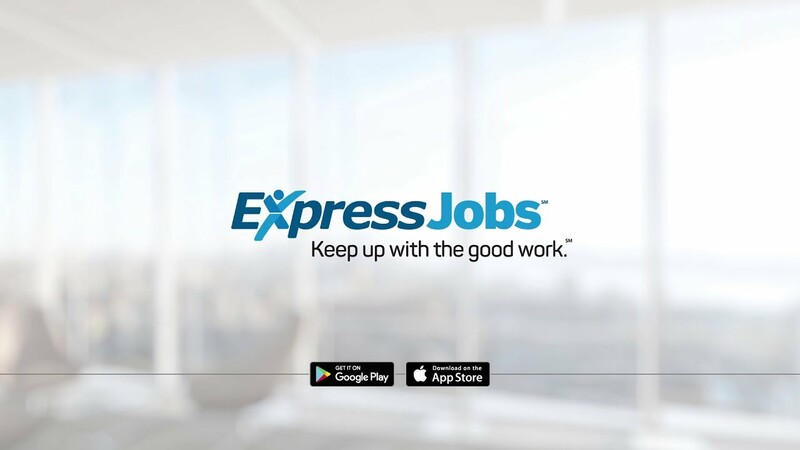 View our Job Seekers page to get started on the path to your next career with Express Gresham. Our job is to save your company time and money through efficient staffing solutions in Gresham, OR. We have all the resources of an internationally recognized company and all the familiarity of a locally owned and operated staffing agency in Gresham, OR. Our certified Staffing Consultants work with you on a personal level to analyze your business so we can find you the right workers – when you need them. Whatever your human resource management needs are, we have your company covered. View our Employers page to find out about the advantages of partnering with Express Gresham.